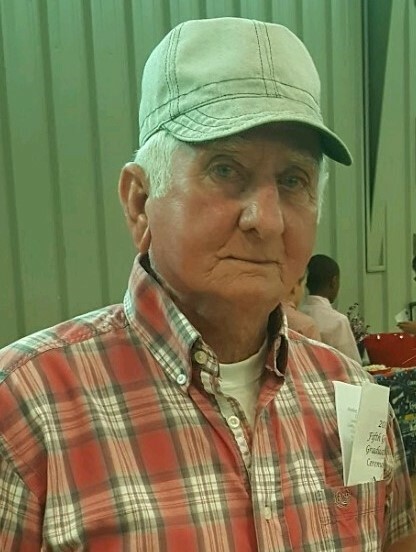 Lewis Parkey McDaniel, age 70, of Baxley, died August 16, 2018 in the Appling Healthcare System. Mr. McDaniel was born December 7, 1947 in Wayne County to the late Lewis Howard McDaniel and the late Lennie Altman McDaniel. He was a member of Midway Baptist Church and a member of the Local Ironworkers Union 709. Mr. McDaniel was a Veteran of the United States Army having served in the Vietnam War. He was preceded in death by a brother, Howard McDaniel. Survivors are his wife, Judy Craven McDaniel of Baxley; daughter & son in law, Belinda & Anthony Horne of Baxley; son & daughter in law, Bradford Parkey & Pam McDaniel of Baxley; sister, Hauouida Forbes of Goose Creek, South Carolina. Four Grandchildren, Saige & Shyann McDaniel & Degun & Daelyn Horne. Funeral services will be held Sunday, August 19, 2018 at 3:00 p.m. at Spring Branch Baptist Church with Rev. Bryan Gill & Rev. Rick Brown officiating. Mr. McDaniel will lie in state one hour prior to the service. Active pallbearers will be Bobby Hutchinson, Shane Buffkin, Ty Craven, Dino Craven, Aaron Carter & Kolten Carter. Visitation will be Saturday from 6:00 until 8:00 p.m. at Swain Funeral Home.